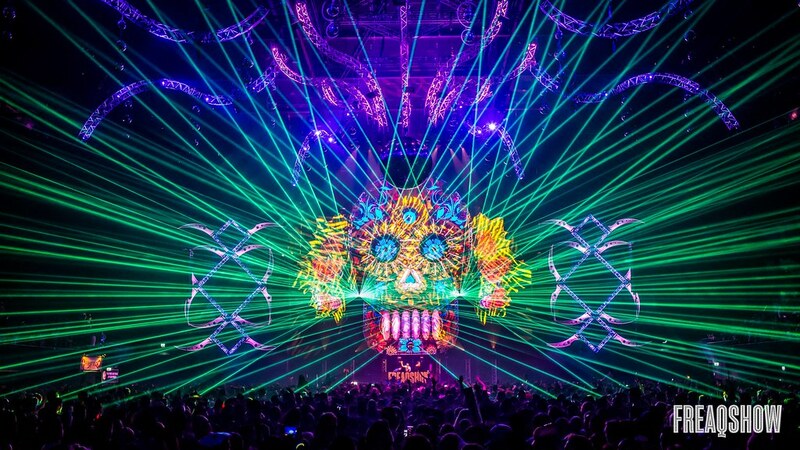 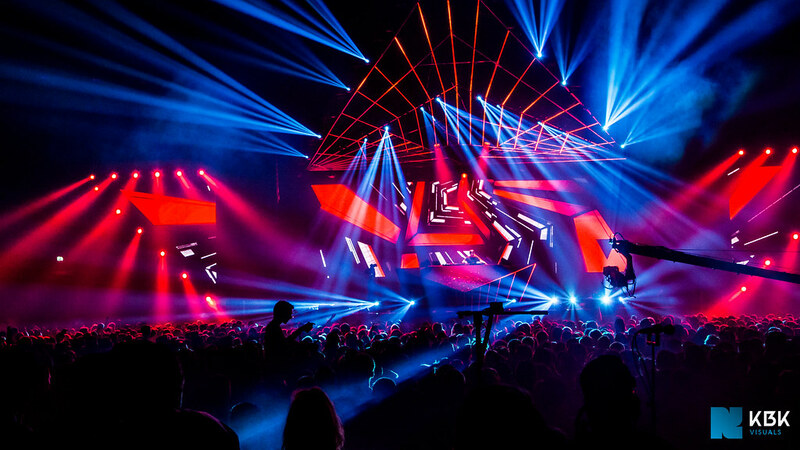 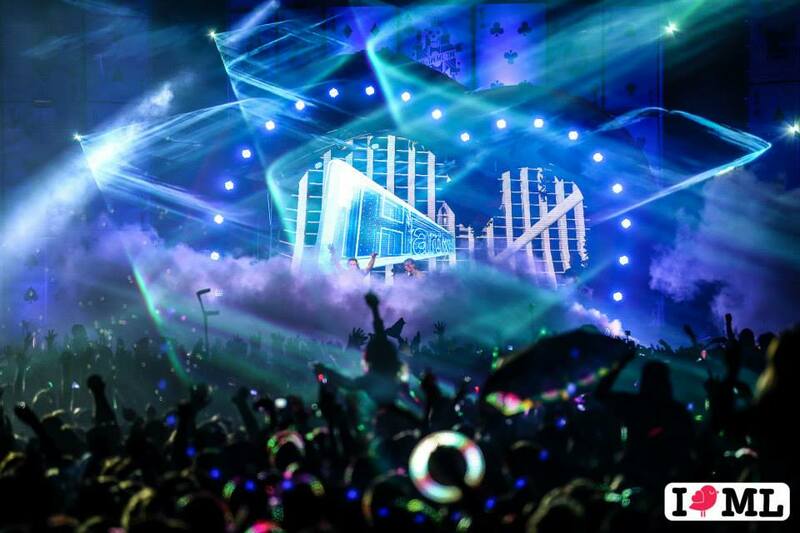 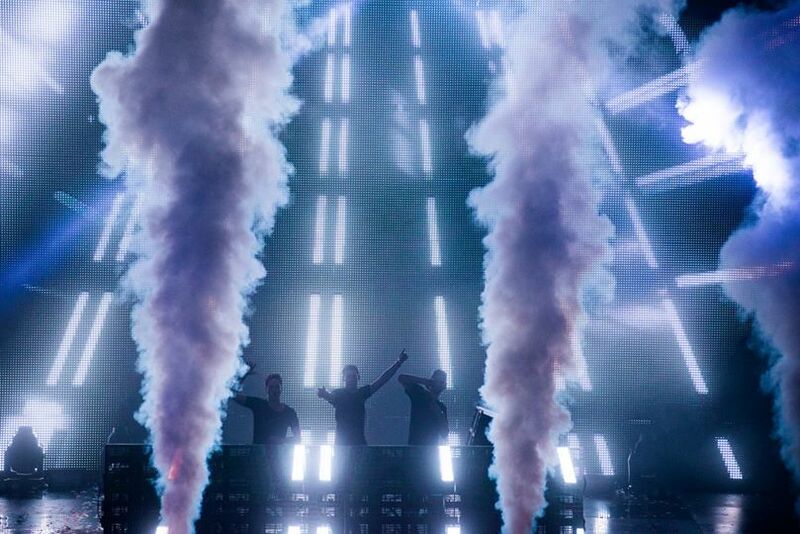 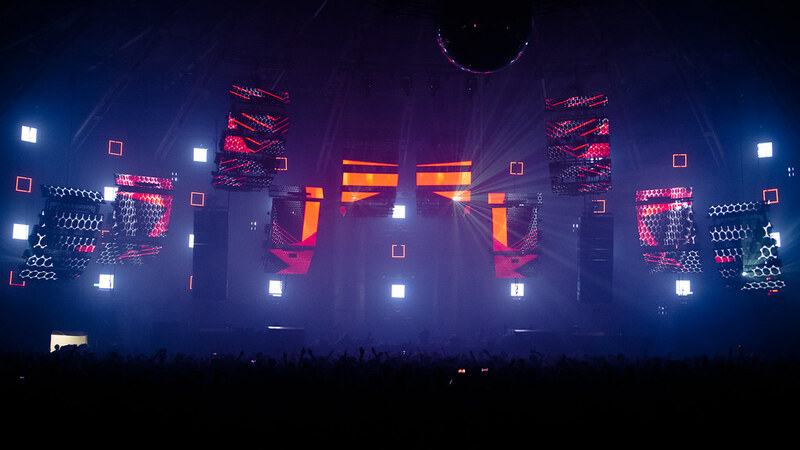 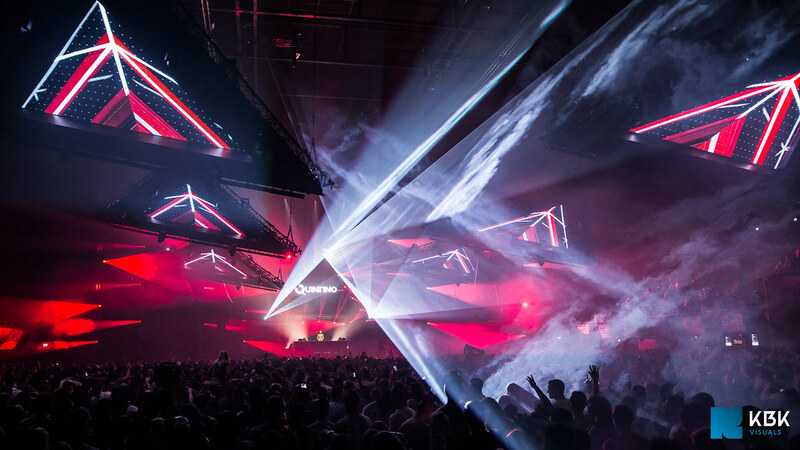 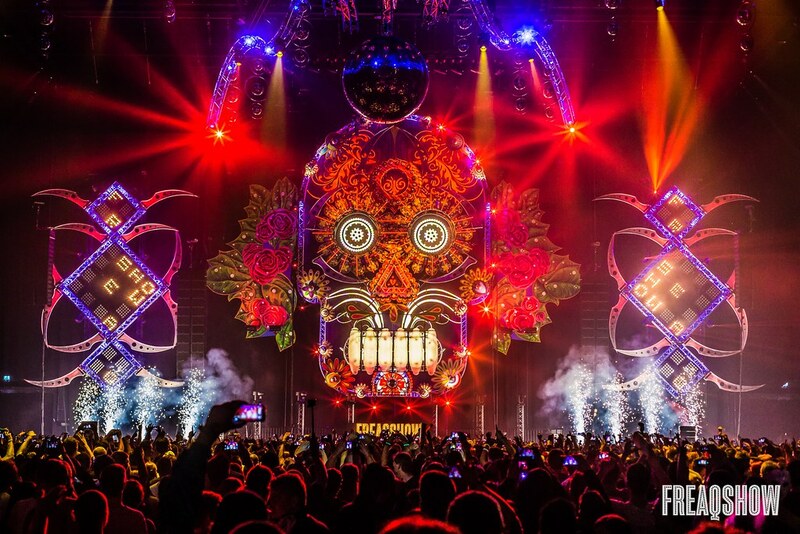 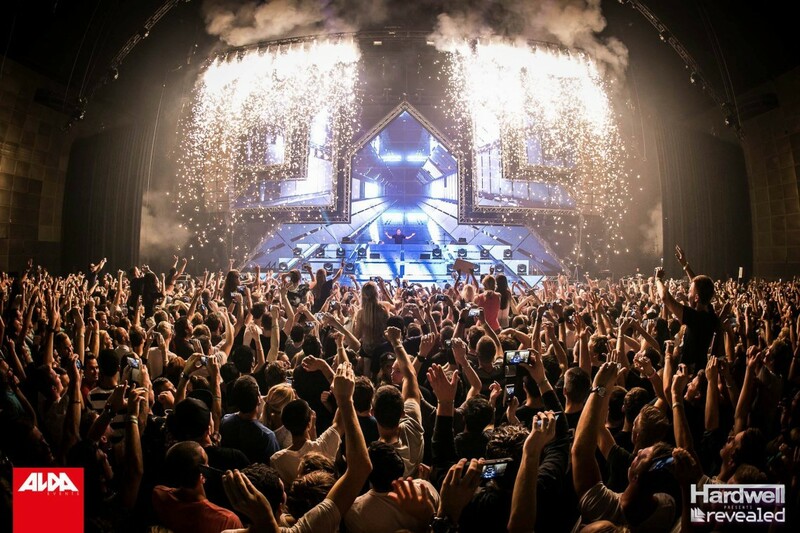 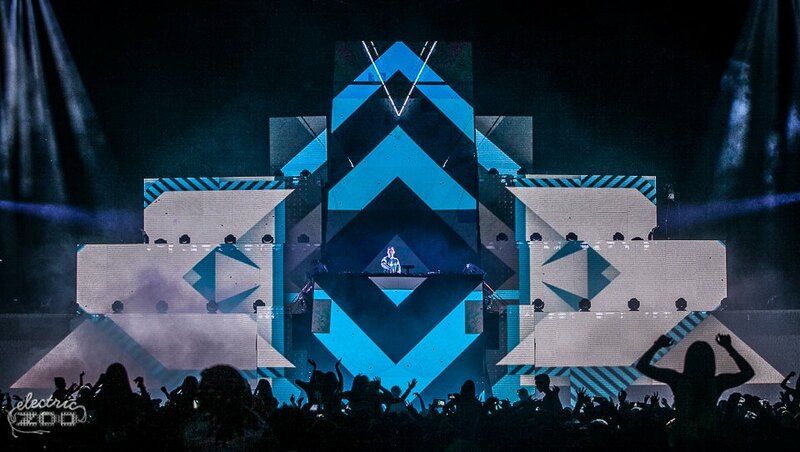 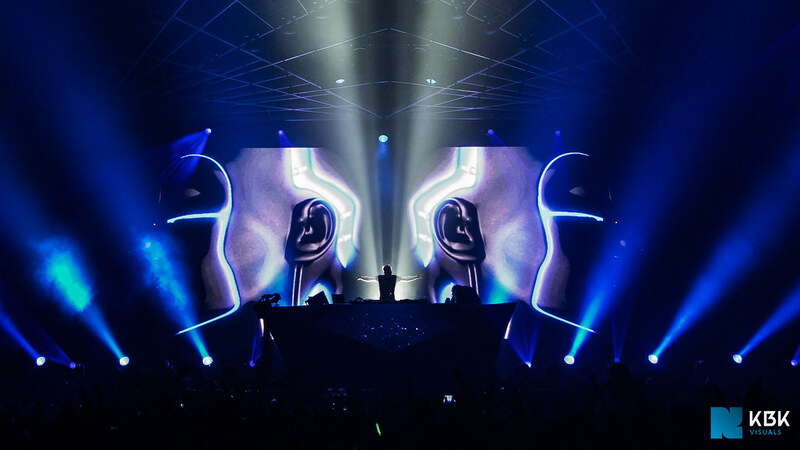 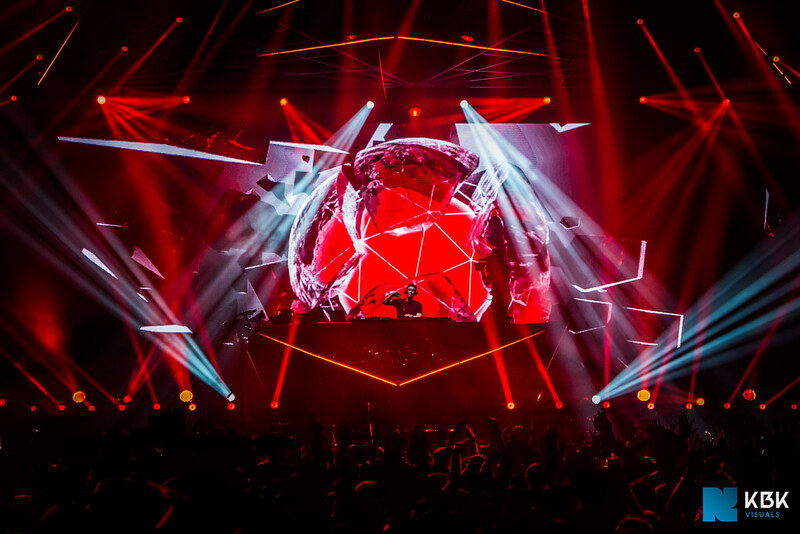 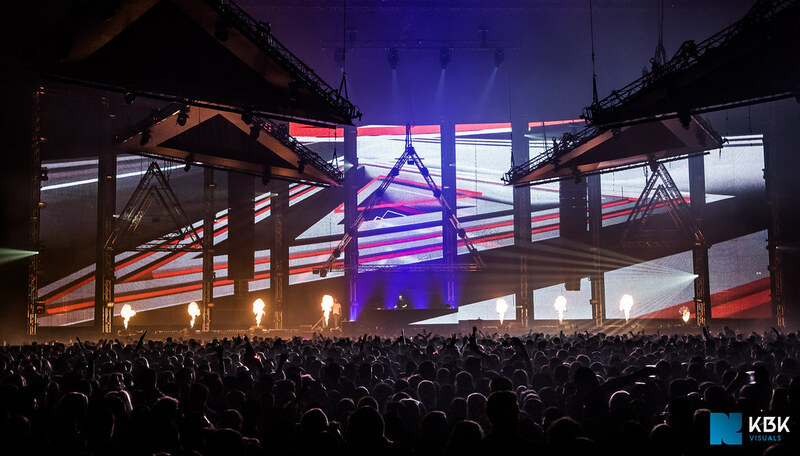 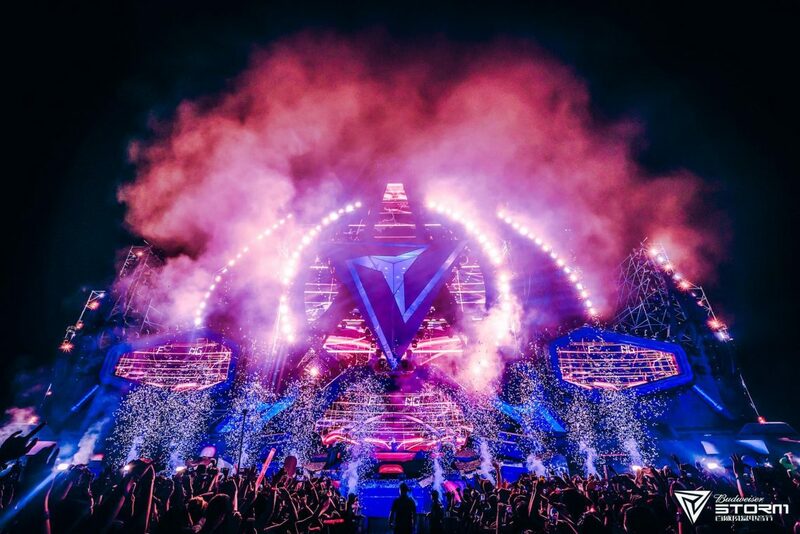 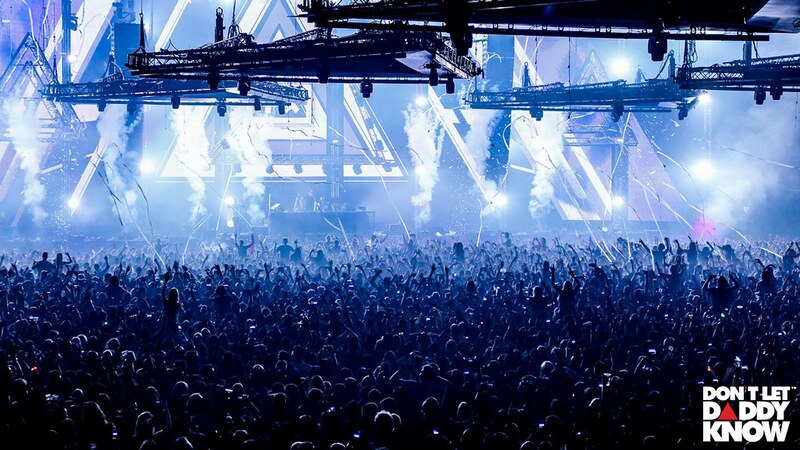 It all started in 2012 when we produced custom visuals for Hardwell‘s new show, which premiered at Amsterdam Dance Event in 2012. 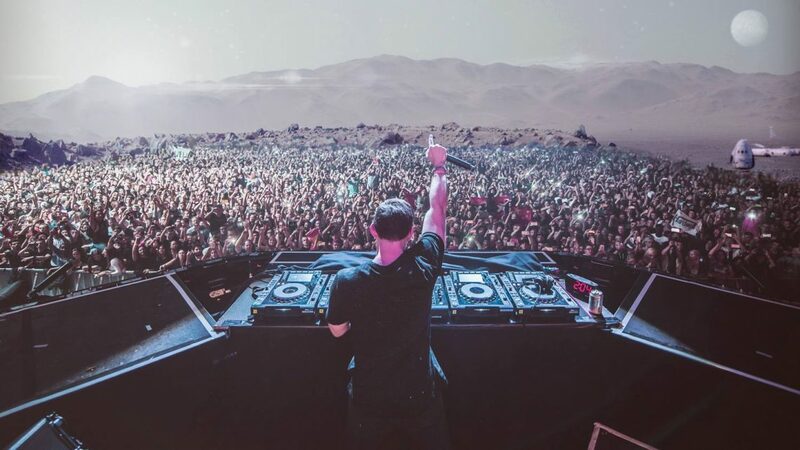 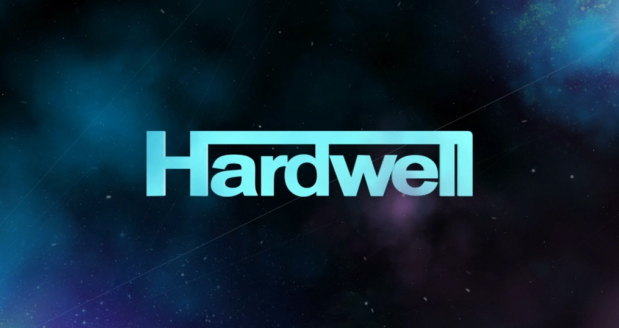 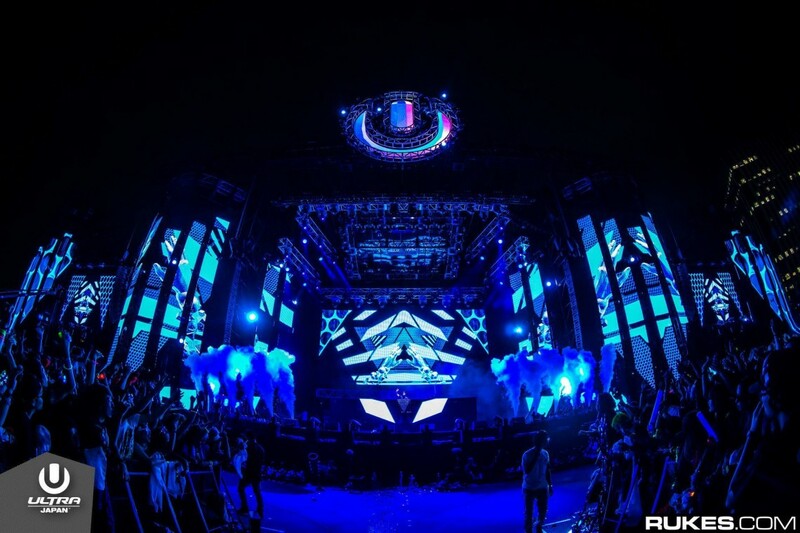 In 2013, Hardwell was voted number one in the DJ Mag Top 100 poll. 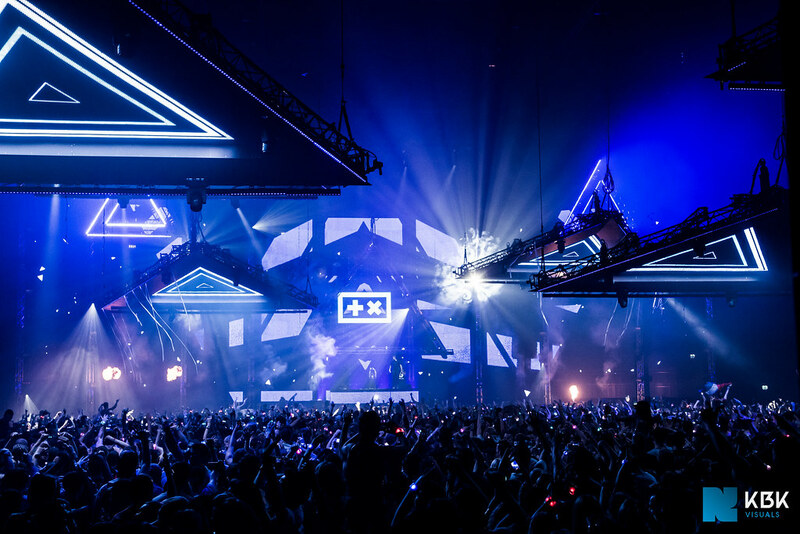 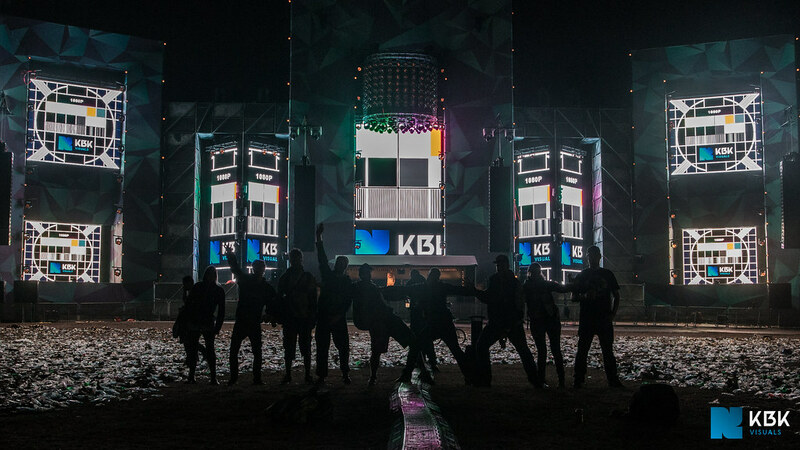 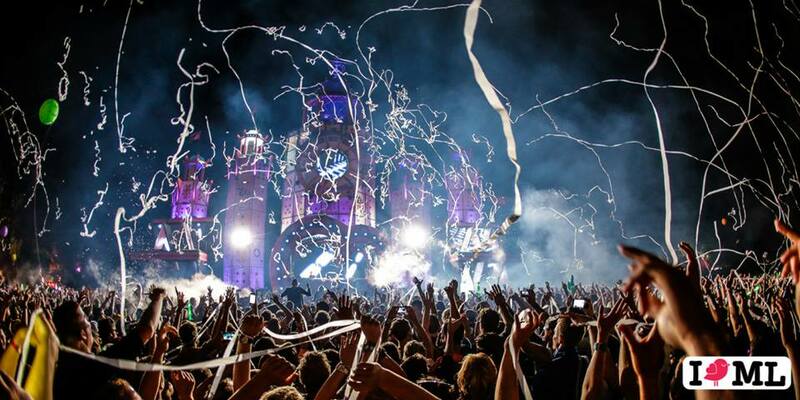 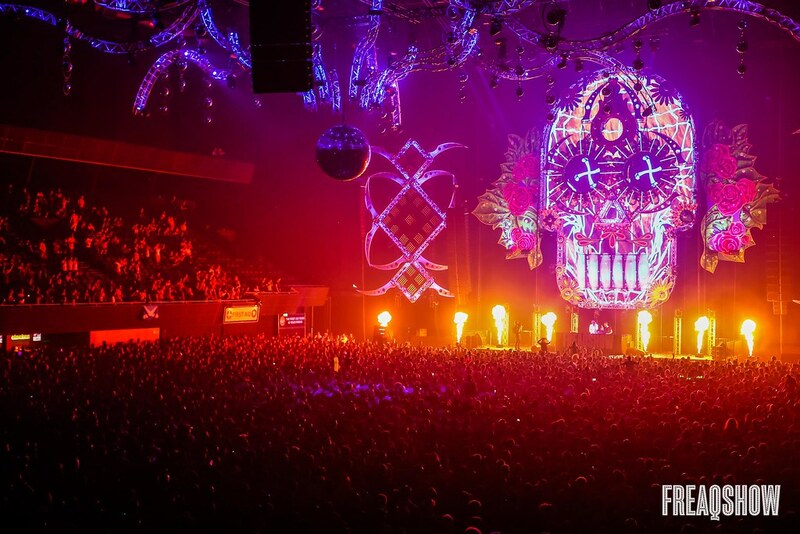 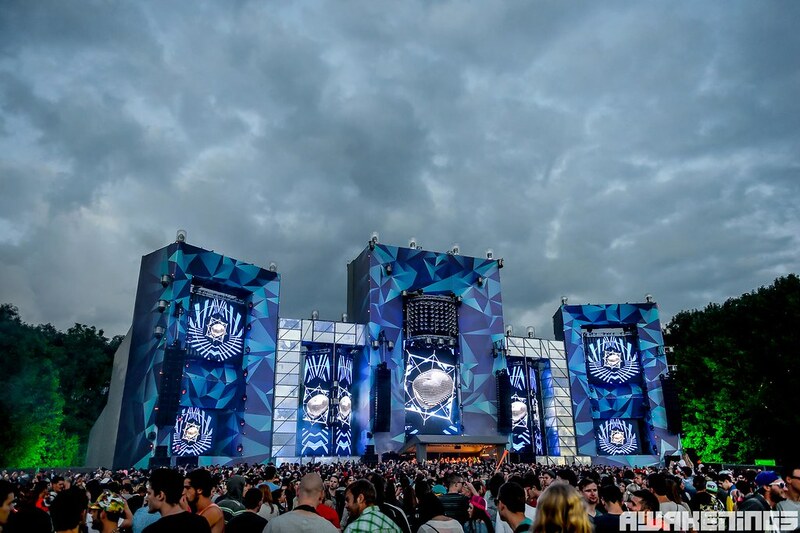 The announcement was made during Amsterdam Dance Event at the Amsterdam Music Festival in the RAI in front of thousands of party-goers. 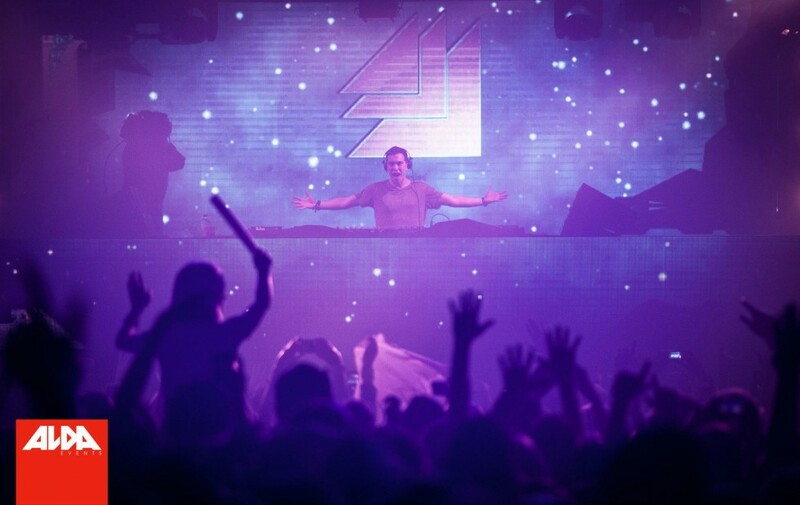 Directly after the the announcement we did our first gig with Hardwell as the new no.1 DJ in the world. 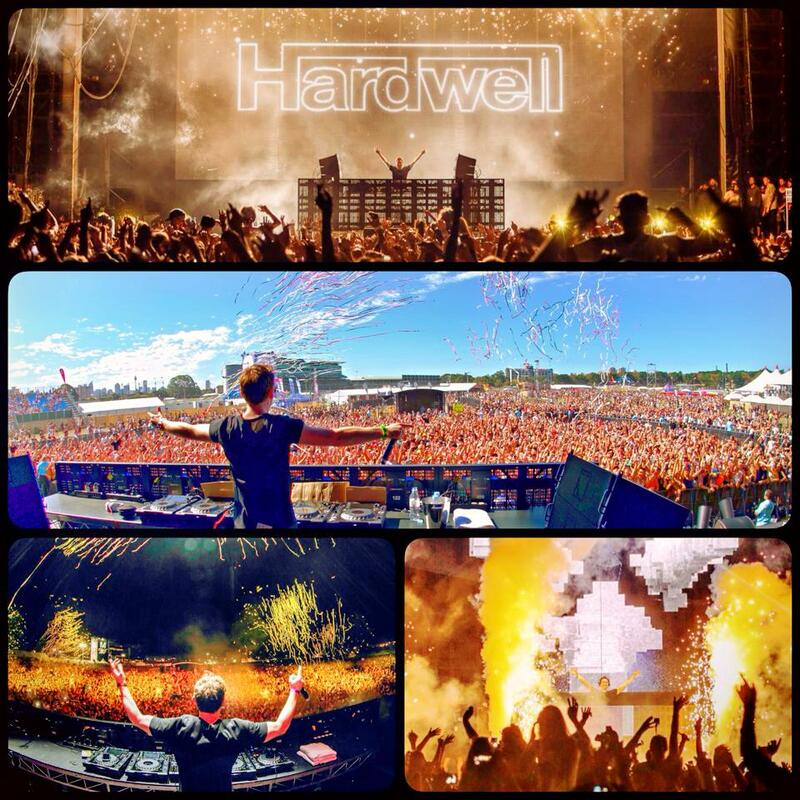 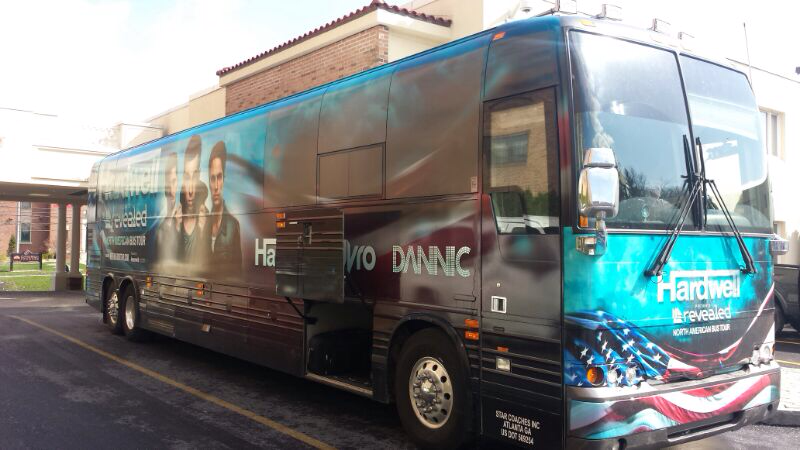 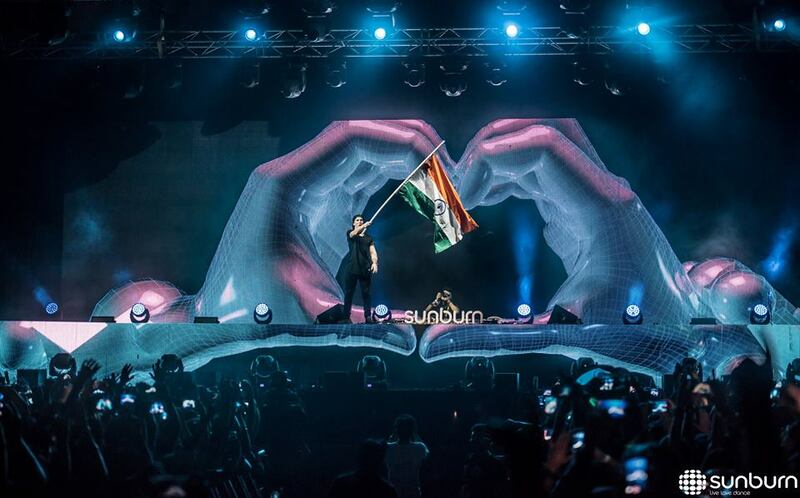 Since then, we have been around the globe several times with Hardwell for his DJ tour. 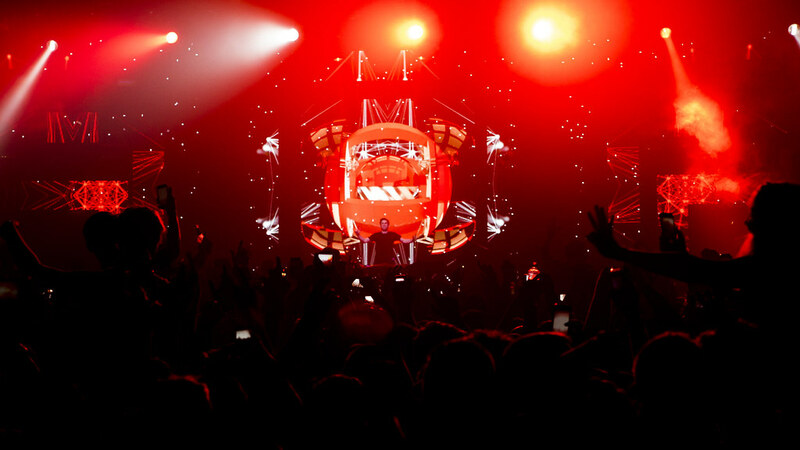 In addition to performing live at events around the world, we’ve been constantly improving the visual show to take it to the next level.